One of the more recent trends in video games that I personally love is the compilation releases. These releases take multiple games in a series and re-release them for people to enjoy, typically on newer hardware that never had the original games. This not only provides people with the chance to play a number of games at a fair price but also allows people the chance to play some classic titles of the past. We’ve seen this done extremely well with the Mega Man Legacy Collections, Street Fighter 30th Anniversary Collection and Sega Genesis Classics. 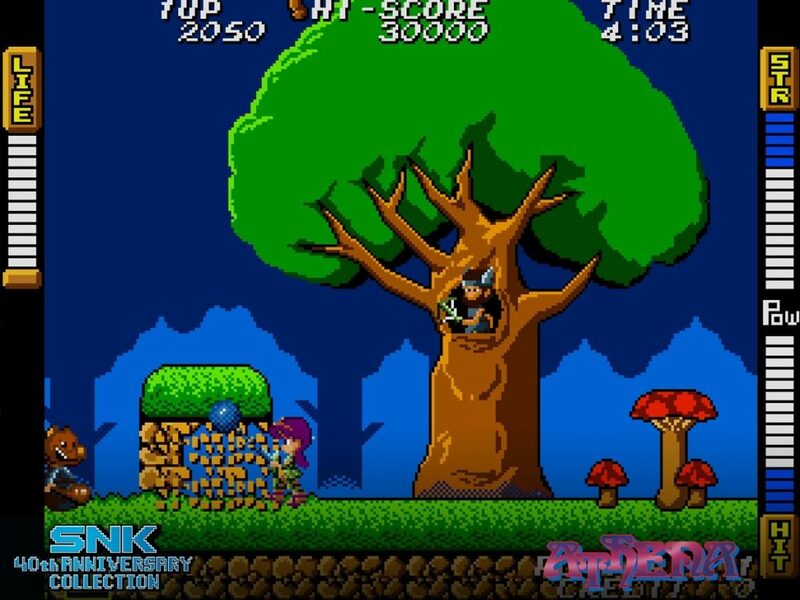 The newest entry to this compilation releases is the SNK 40th Anniversary Collection, which brings good results to a mixed quality of games. 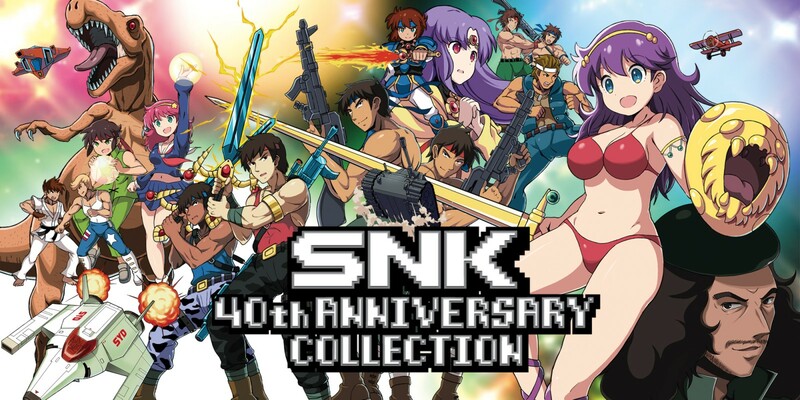 The SNK 40th Anniversary Collection is exactly as its name implies, a collection of SNK games from their 40 years in the business. This collection, however, focuses more on SNK’s earlier games before the Neo Geo (so pre-1990). Like more recent compilation releases, it features a museum which allows you to look over box art, concept art, marketing materials, etc. First, I have to say that there is a lot of content to enjoy here. In total, you’re getting 32 games here. To be fair, you’re getting both the console versions of games (NES) and the arcade versions of the same game. This makes it immediately clear that there is plenty to play in the collection. The emulation quality on these games is absolutely fantastic. This shouldn’t come as much of a surprise considering the game was done by the wizards at Digital Eclipse, who previously worked on the Mega Man Legacy Collections and Street Fighter 30th Anniversary Collection. It’s really amazing how well the games look and feel. Another thing I really loved about this collection is the rewind feature. 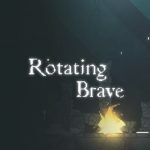 It’s amazing how one feature can drastically change your view of games. Using the rewind feature allows you to, well, rewind the game. This is helpful in games where enemies are everywhere on-screen and you die, you’re trying to make your way past a certain section of the game and you die, or when playing against a boss and you die. Look, dying happens a lot in these games. Being able to recognize what you did wrong, rewind the game, and not make the same mistake again makes these games more enjoyable. It might seem like a simple feature, but it’s one that’s extremely nice to have. Another thing that can’t be stated enough is how amazing the museum collection in this game is. Most collections, like the previously mentioned Mega Man Legacy Collection, do a good job at showing you the behind the scenes aspect of the games. It will showcase box art, concept art, toys, marketing material, etc. This is extremely awesome for video game history fans as you’re literally able to go through a collection’s history. SNK 40th Anniversary steps this up even further by having a complete history of SNK from 1978-1990. 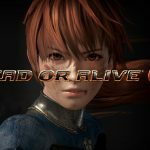 This history lists all 74 SNK games and goes into great detail about each title. This section of the game you could easily spend hours in. I found myself at times more interested in just looking at this history museum than playing the actual games. This is the part where things don’t quite work for me: the games. Being a huge video game history person, I love being able to go back and experience older games. 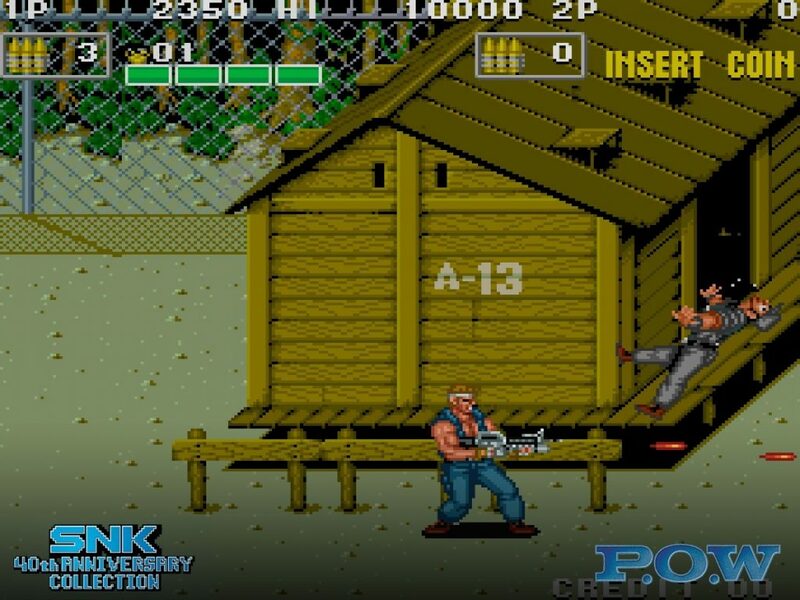 The problem in the SNK 40th Anniversary Collection is that a number of the games aren’t great and don’t hold up well today. I also didn’t grow up playing SNK games, so I have no real connection to any of the titles. This is where I’m sure people will be split. For those who grew up playing these games, they no doubt will enjoy going back and enjoying the nostalgia trip. For those who didn’t experience these games before, the overall included games aren’t going to make you a fan. There’s no denying that this is a terrific collection with a unbelievable museum for SNK fans. However, because the games included, in my opinion, don’t hold up extremely great, this makes the collection hard to sell to new fans. SNK 40th Anniversary Collection is a fun compilation of SNK's early years with a number of hits and misses along the way. The included museum on the SNK games is one of the most impressive history collections out there, the attention to detail in the game emulation is wonderful and newly included features, like rewind, make the games more enjoyable. The problem is the games themselves. 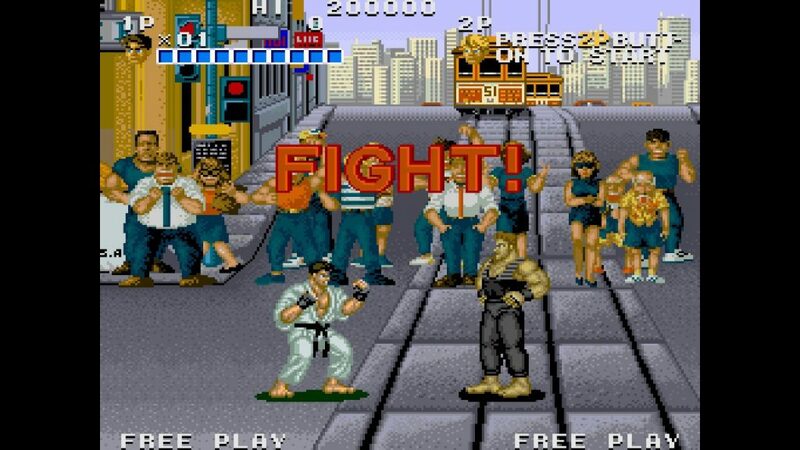 If you didn't grow up a fan of SNK games, then the included games will seem difficult to play. For those who are SNK fans and want a great trip down memory lane, this is the collection for you.